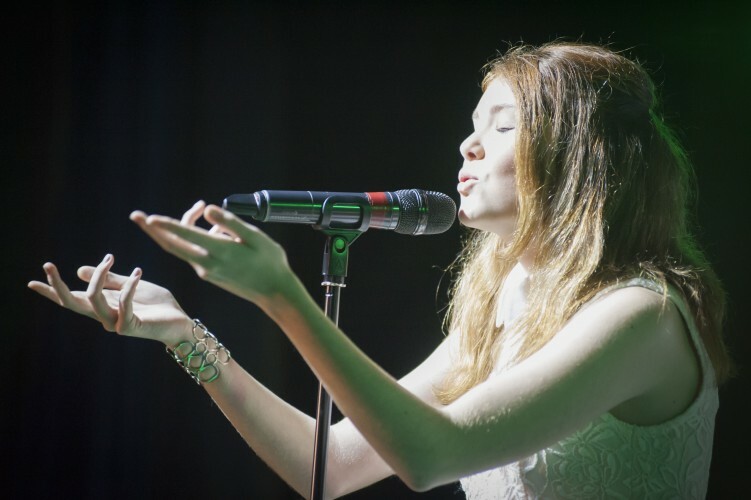 Cerys Simmons is a young female vocalist who loves to perform interpretational jazz. She also performs many other genres including pop, ballads and musical theatre. She has performed throughout Cardiff singing in clubs, local festivals and theatre productions. She has also completed a full season as a holiday entertainer doing what she loves, singing. 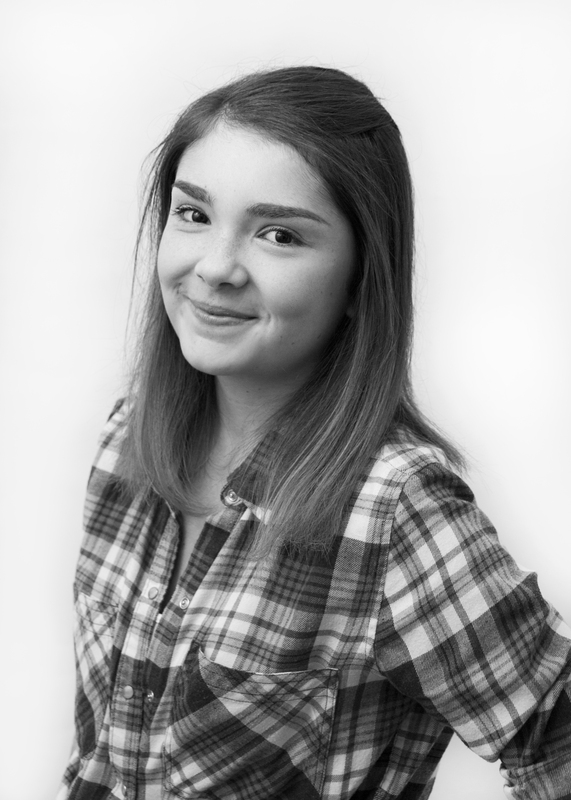 Cerys enjoys having fun with the audience as she strives to make each person feel involved with each performance.